The San Juan Angler - A division of Frying Pan Anglers. 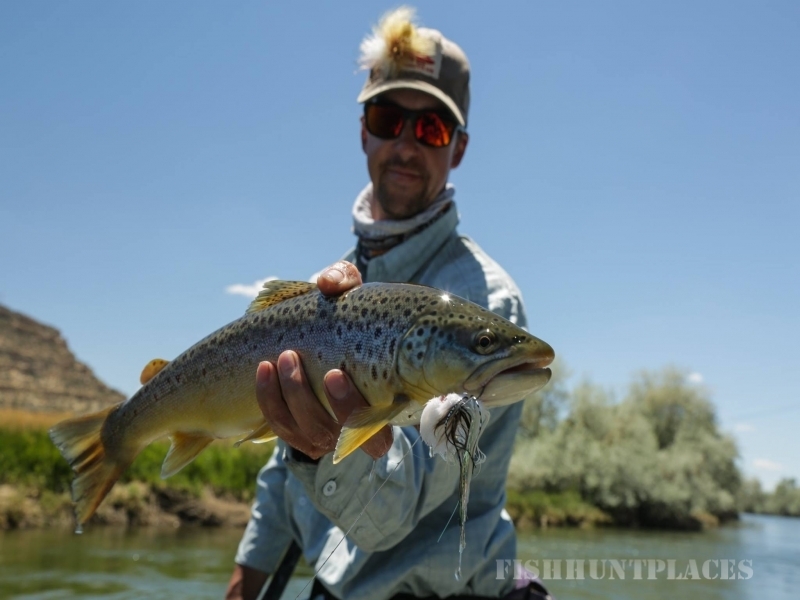 Try fishing the san juan river with our head guide Brian Capsay, FFF certified guide and former member of the USA Fly Fishing Team. 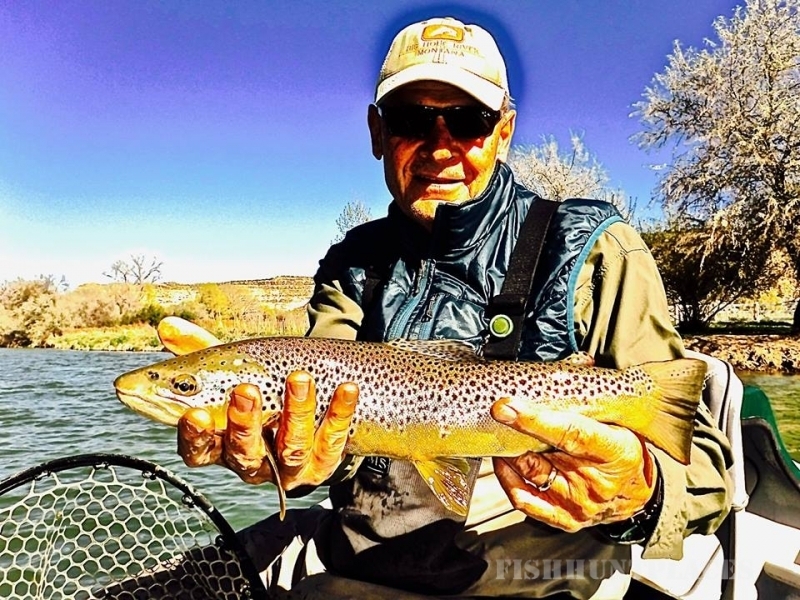 Brian has been fishing the san juan river for years. 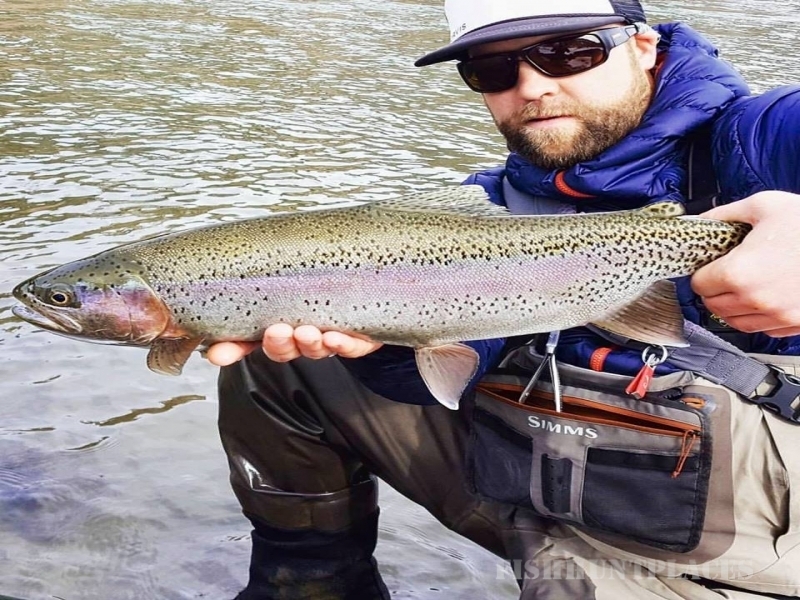 His team is equally experienced with san juan river fishing and will provide an excellent guiding experience fishing the san juan river. San juan river fishing is one of those bucket list items you will want to repeat. If you are not familiar with the area you want your first san juan river fishing experience to be productive and memorable. We suggest that engaging a great guide is the best way to start. So if you would like to try fishing the san juan river take a guided san juan river fly fishing trip with Brian and his team, book a guided fly fishing trip with Brian by either calling us on (970) 382 9978 or sending us an email. Based in Durango Colorado, we are a full service fly shop and outfitter providing guided san juan river fishing services as well as guided fly fishing services to local rivers including the Animas and other local waters. 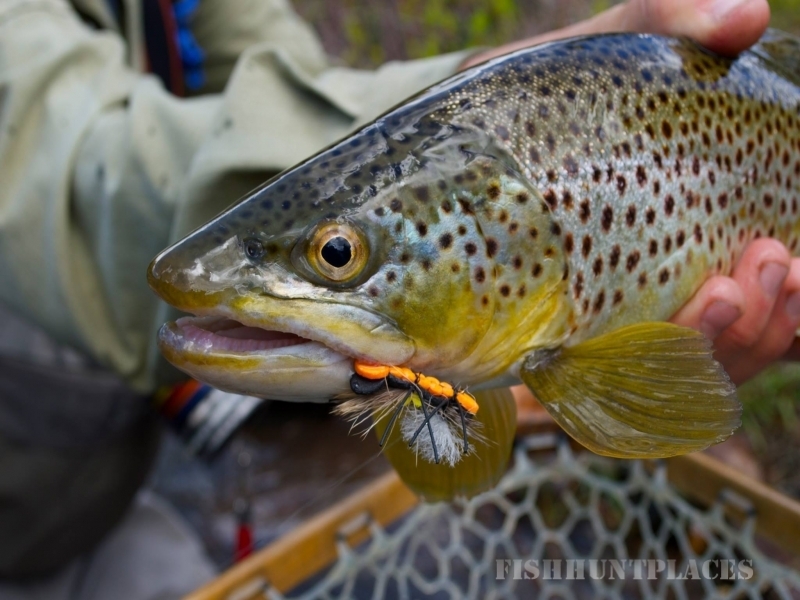 We also provide san juan river fly fishing reports.